The practice of Pediatric Ophthalmology P.C. was established in 1987 by Patrick J. Droste, M.S., M.D. 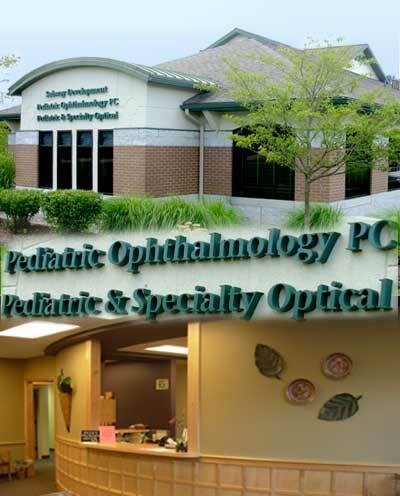 The practice is dedicated and specializes in the diagnosis, treatment and surgery of diseases of the eye in the pediatric population. Treatment for strabismus (misalignment), diplopia (double vision) and amblyopia (lazy eye) are commonly associated with children, however these are medical issues for adults and are a big part of our specialty. Our practice is involved in research at the community and national level. We actively enroll patients in collaborative clinical trials in affiliation with the National Eye Institute and the National Institute of Health. The mission of Pediatric Ophthalmology, P.C. is to promote an understanding of the disease process and provide treatment alternatives available for its patients in an environment which supports patients through quality care, current science and ethical treatment in the practice of medicine. Before you schedule an appointment with us it is important to know the difference between an ophthalmologist and an optometrist. Please check the ‘Our Services’ section for definitions. We encourage portal use as a means of secure communication. Poral registration occurs after your first visit. We will email you and invitation to register at the portal.